Everyone knows that Goa is a paradise, a heaven on earth and a place to go and just relax. What the Goans call ‘susegaad life’ kind of seeps into every soul when in Goa. Goans are epitomes when it comes to having a relaxed, slow paced and a fun life. But in the recent years, Goa has been transformed from a rejuvenation heaven to a major activity hub. You’ll see that many fests and festivals take place in Goa. Music festivals, Goa festival, and what not. These activities are at their peak in November to mid-January. 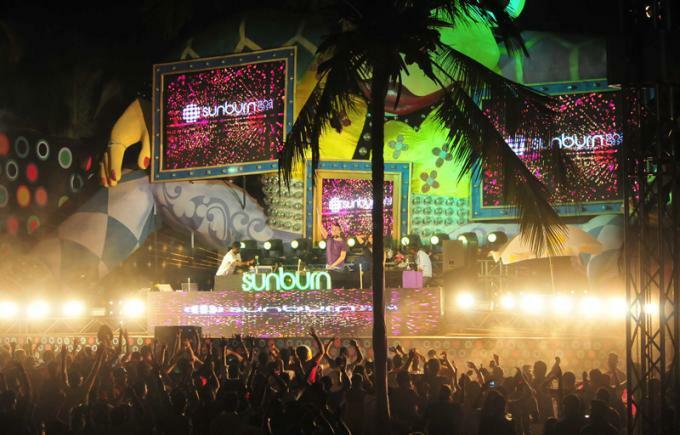 People from all over India and the world fly in to Goa to celebrate Christmas and New Years Eve, or they come to attend Sunburn, or the foreigners come just to escape their harsh winters and enjoy some pleasant sun. So naturally, Goa in these two months is jam-packed. The hotels are full, the transport rates are sky-high and finding any joy in this is next to impossible. So what does one do? Simply cancel all the amazing Goa plans and stay sulking at home during Christmas, NYE, and Sunburn just because you didn’t think of booking earlier? NOT ANYMORE! There are some alternatives, and a very good one, to hotels and resorts. And these alternatives are service apartments and homestays. 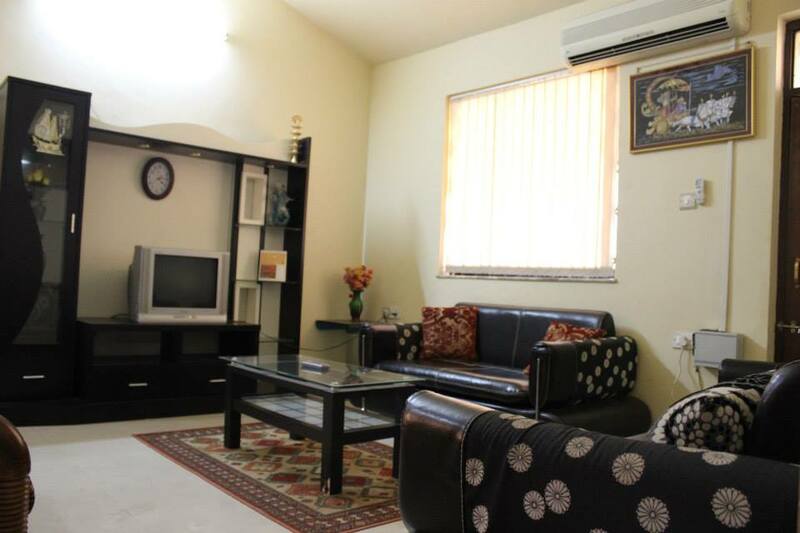 Service apartments and homestays are very comfortable, cheap and so very useful. 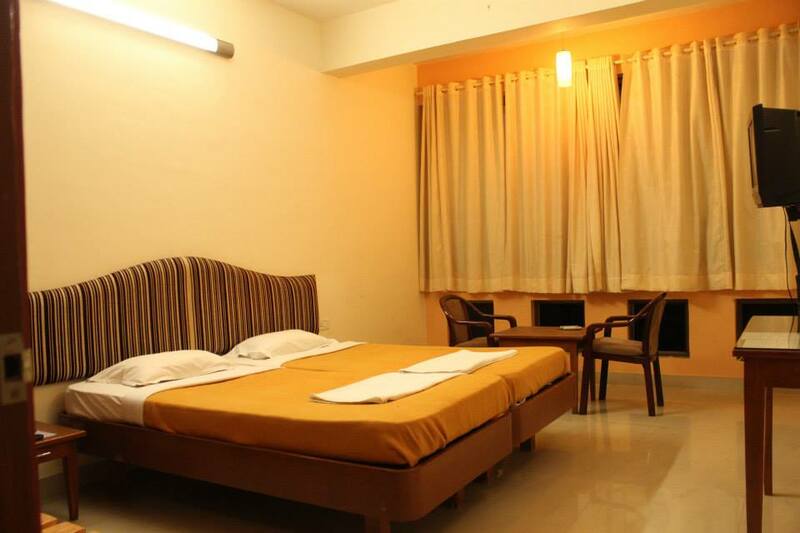 Service apartments are usually very cheap, much cheaper than the astronomical hotel rates, and the apartments are provided with some very useful amenities. It’s like a home away from home. Service apartments come with kitchen, utensils, washers, dryers etc which let you cook in the apartment. So you don’t have to shell out money on buying food every day. Just one trip to the grocer and you’re set. 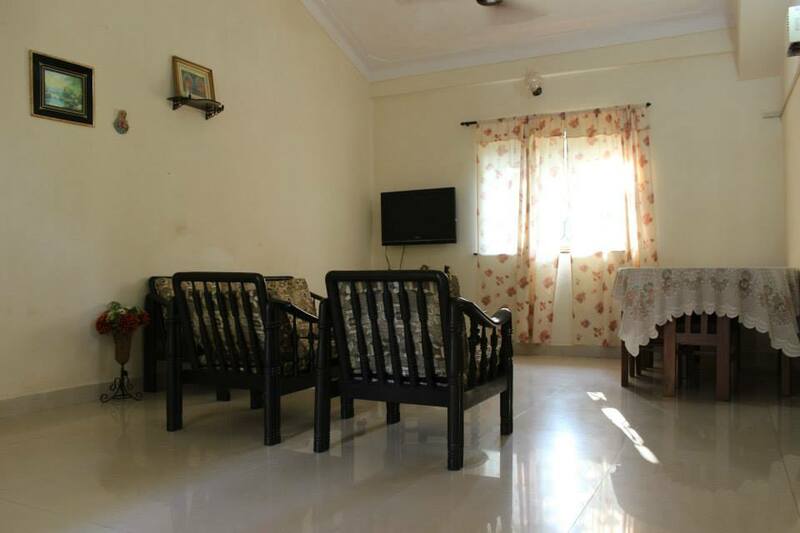 Homestays are when you are living in a room of someone else’s house. It is very useful if you’re traveling alone as you don’t have to spend on hotel rooms. The biggest advantage of homestays is definitely getting to know the local people of the place you are visiting. Instead of just staying alone, confined to the four walls of your hotel room, it’s better to mingle with people, know some local information about the markets, food, attractions etc. And if you hit it off very well with the people you are staying, they might even cook you an authentic local meal for you! 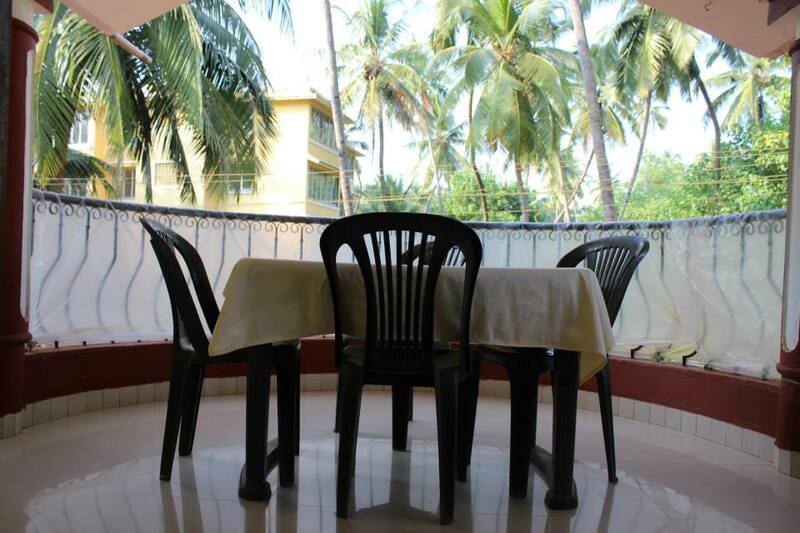 Goa, amongst others, is one of the best places to make use of service apartments and homestays. The hotels and resorts in Goa are anyway priced very high. To top that, extra charges in December until mid-January due to their peak-season. And not only the hotels, but even the restaurants are more expensive during this time. So one can easily cut off the cost by spending less on the accommodation, by booking a service apartment or a homestay and whatever is saved from the accommodation can be put into other things like a hearty meal of Goan fish curry, some adventure sports that you’ve always wanted to try, your entry into Sunburn fest, a gift for your loved ones for Christmas and the list will go on. So be smart and live smart!